The team returned from the ASME HPVC West competition in San Jose, California. The team placed 9th place overall and 2nd in design. 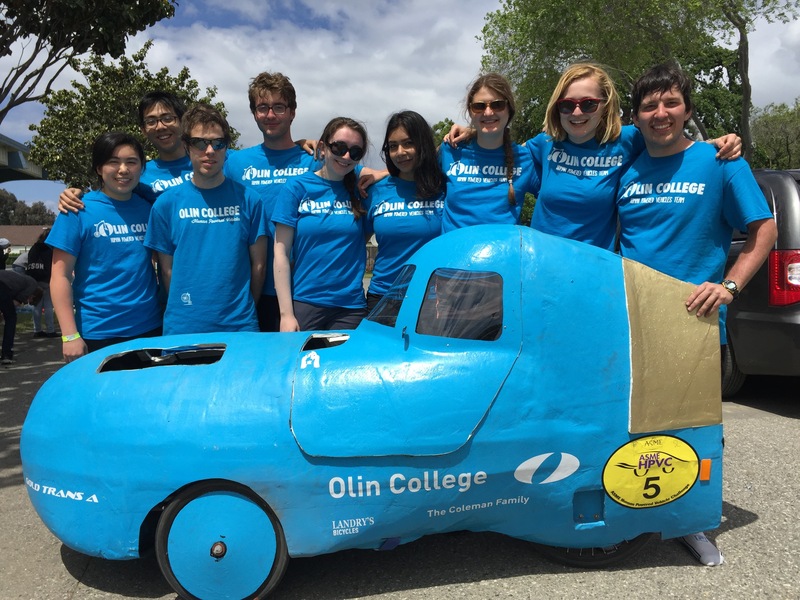 We are the Olin College of Engineering Human Powered Vehicles Team. Each year, we design, build, and race a vehicle at ASME's Human Powered Vehicle Challenge. We strive for a fast and efficient vehicle, and we design so that all of our team members can ride the vehicle. The Franklin W. Olin College of Engineering is a small undergraduate engineering college in Needham, MA, on the outskirts of Boston. Olin College was established in 1997 by the Olin Foundation in order to create a new model for engineering education with a project-centric curriculum. What we do is only possible because of the generous contributions of our team's sponsors. 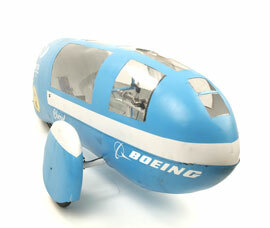 The team is currently sponsored by Boeing, Landry's Bicycles, and CD-adapco/Siemens. The team also has received generous donations from a number of private donors.